Wildwoods Ash Vacuum is an simple and effective way to remove the ashes from your oven hearth or fireplace. If you have you an indoor oven or fireplace we recommend you use this tool. The fire resistant hose and metal canister provide a safe solution, while the filtration system will keep the ashes from polluting your home. 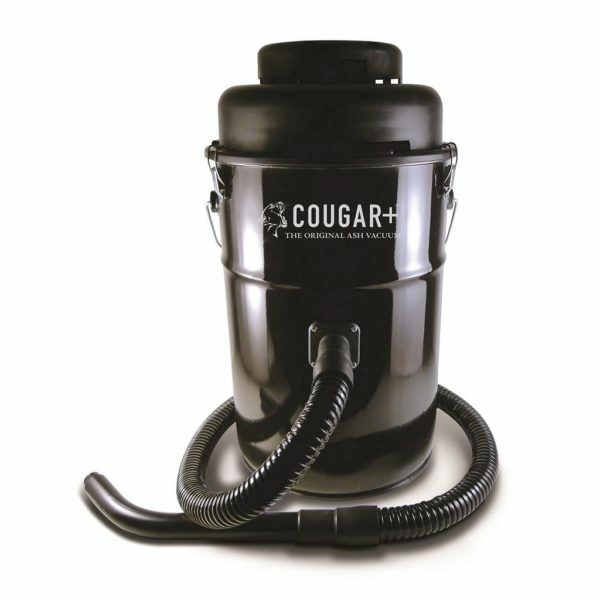 Wildwoods Cougar Ash Vacuum is a must have for removing ash from indoor ovens, fire places, pellet stoves, and wood heaters. *Includes full set of accessories engineered to capture dust in tight places and ashy corners.